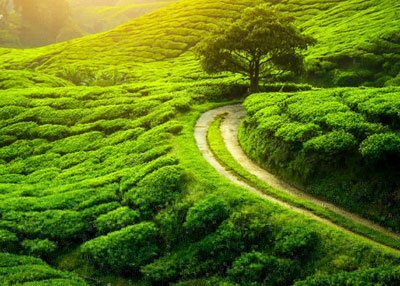 We bring to you this exclusive 5 nights and 6 days Sikkim, Gangtok and Darjeeling family tour package that will let you experience the far eastern natural beauty of India. 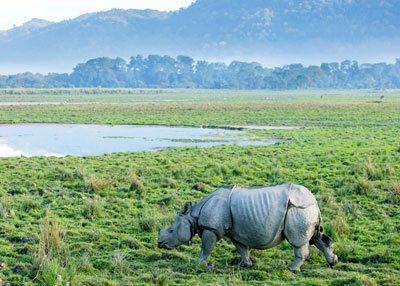 Ideal for your entire family this affordable Northeast holiday package will make sure you have a complete experience of the Himalayan culture and natural charm of this region. Upon arrival at Bagdogra airport, our agent’s representative will take you to your hotel in Darjeeling in a private cab. As you reach the first stop of your Northeast family tour package, check-in to your hotel and spend a leisurely evening exploring the hill station with your family. 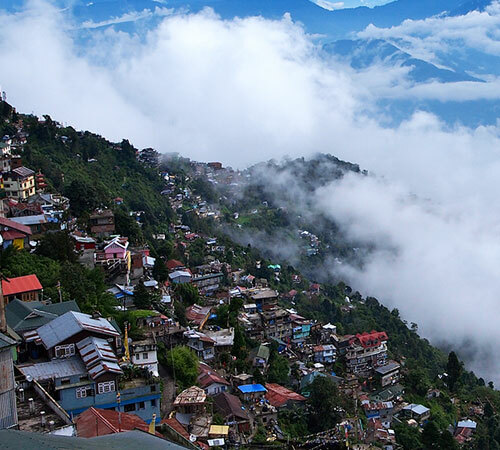 The first day of your 6 days Sikkim, Gangtok & Darjeeling package ends a good night’s sleep at your hotel. Wake up at dawn to visit Tiger Hill to view the sunrise over Kanchendzonga Peak. On the way back, visit few other tourist attractions of Darjeeling like the Ghoom Monastery, Peace memorial & Batasia Loop. Also, enjoy a cup of hot aromatic Darjeeling tea in the morning. Return to your hotel for a delightful breakfast and take some rest. 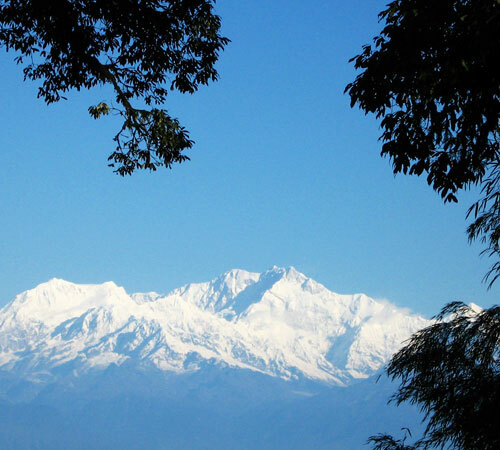 Get ready for the next round of sightseeing tour in Darjeeling which will include P.N. Zoological Park, Himalayan Mountaineering Institute, Tensing Gumpo Rock, Tibetan Refugee Self Help Center, Tea Estates, Natural History Museum and Peace Pagoda. Mark an end to the second day of your Darjeeling family tour with a comfortable stay at your hotel. Your North East family tour gets exciting with a road trip to Gangtok today. Enjoy a delicious breakfast and head out for an adventure packed journey to the capital of Sikkim. Reach your destination in the afternoon and check in at the hotel. After taking some rest, head out to explore the hill town with your family. 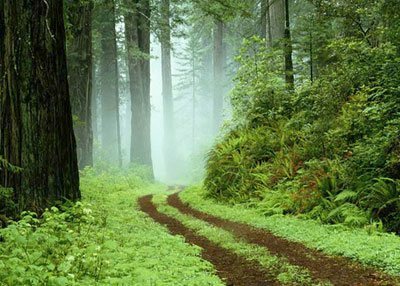 There are numerous places to visit in Gangtok for families. Head to the Mall Road and Directorate of Handicrafts & Handloom for some shopping. 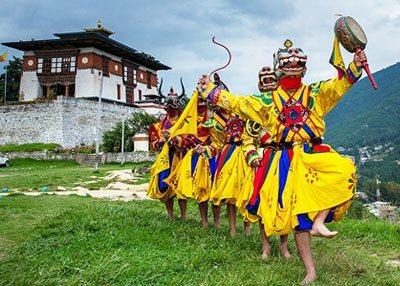 Research Institute of Tibetology, Do Drul Chorten (Stupa), Enchey Monastery, White Hall and Flower Show are a delight for the entire family. Come back to your hotel and spend the night, marking an end to another day on your 6 days Sikkim, Gangtok & Darjeeling package itinerary. After a morning breakfast, you’ll be transferred to Lachung. Wonderful tourist attractions like Tashi Viewpoint, Kabi Lungstok, Naga Waterfalls, the confluence of Lachen chu and Lachung Chu at Chungthang, Twin waterfalls and Bhim Nala Waterfall make your family trip to Lachung special. On reaching Lachung, check in to your hotel. Relish a freshly prepared dinner and mark an end to the fourth day of your Sikkim family holiday package. Wake up to a beautiful morning and have a hearty breakfast with your family. 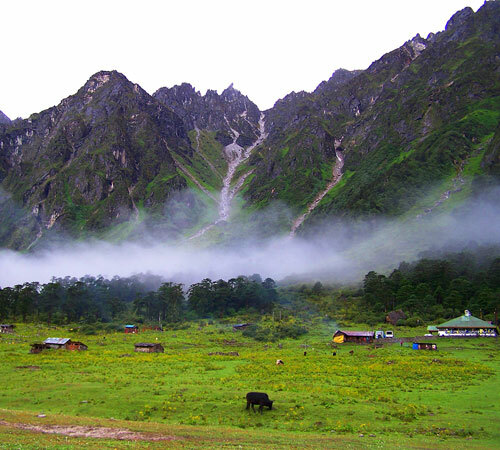 Get ready to explore the enchanting Yumthang Valley - the highlight of your Lachung family tour. It is perched at an elevation of 11800 feet. 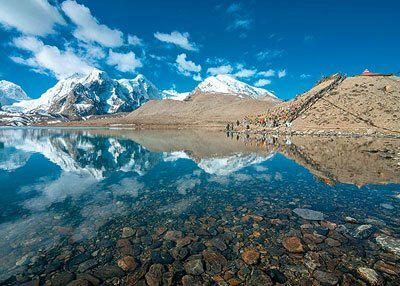 It’s the home of a myriad of Himalayan flowers. Later in the afternoon after lunch, leave for Gangtok. After an eventful day, sleep comfortably, ending the last night of your 6 days Sikkim & Darjeeling family package. In the morning, after having your breakfast, you’ll be transferred to the airport. Say goodbye to the hills with fond memories of the beautiful Northeast India in your heart.